Experienced, qualified, business oriented, mobile app development and web application solutions provider. InterSoft Developments is a North West UK based Mobile App and Web Application Design and Development Service Provider based in Bolton. We cover the whole of the UK, within easy reach of Manchester and Liverpool. 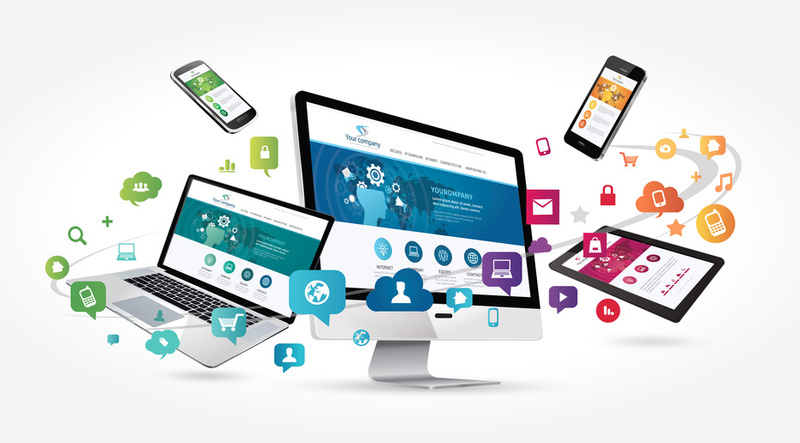 With many years experience in delivering web and mobile applications, for a wide range of businesses, including PLC's, Government Departments, Limited Companies and Sole Traders, InterSoft Developments can provide a common sense, practical solution to your website and mobile application development requirements. With our solutions you can automate business processes, interact with your customers and teams using mobile technology, such as location tracking and push messaging, and create secure communication links with your business back office systems for real time information updates to or from mobile devices. Combining excellence in technical ability with many years of development experience our team utilises appropriate technology effectively. To find out more please feel free to contact us on 01204 393552 for an initial free consultation to see how we could help your business.